Are you ready for More GameArt? There is a certain degree of 'hype' in the company when we release new games as we want them to be something special, something unique to lift the spirit of each player choosing to join us on this journey. Such is the GameArt way. With this in mind, our new game comes directly from the culture in the east, to your preferred platform! 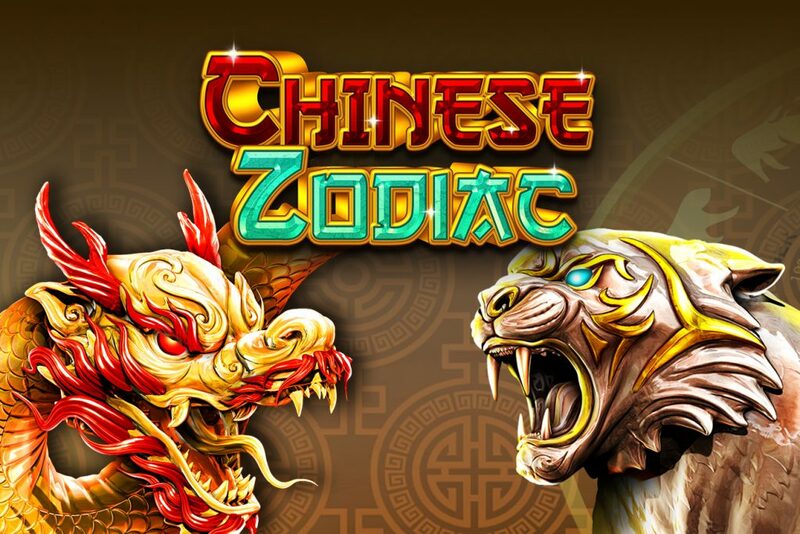 We proudly present to you the Chinese Zodiac! Are you following us! What is your fortune symbol, what is your element of luck? Take a spin in an amazing 5-reel 12 pay line, feature filled game of destiny! This is unlike any other game that you will ever play. We wanted your gameplay to be something special, so the features in this game are insanely fun. 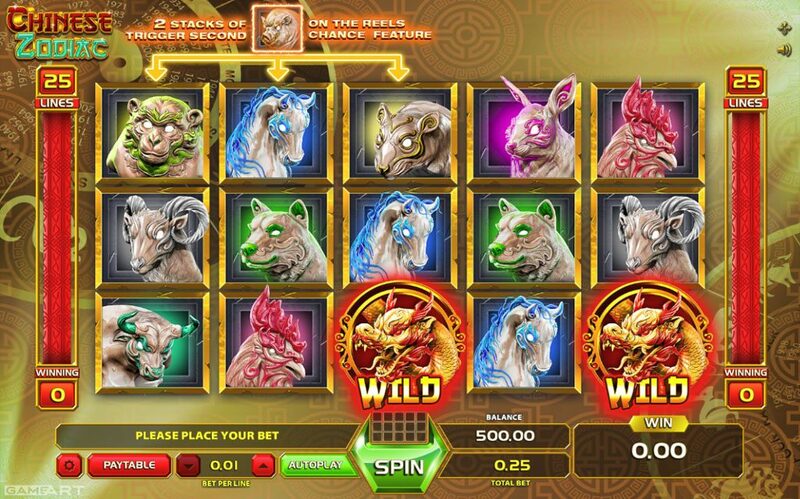 As the 12 creatures of the Chinese Zodiac are mixed in the pool of pay lines be sure to check out the SECOND CHANCE STACKS FEATURE and open the doors for the animal symbols wheel and let it spin! 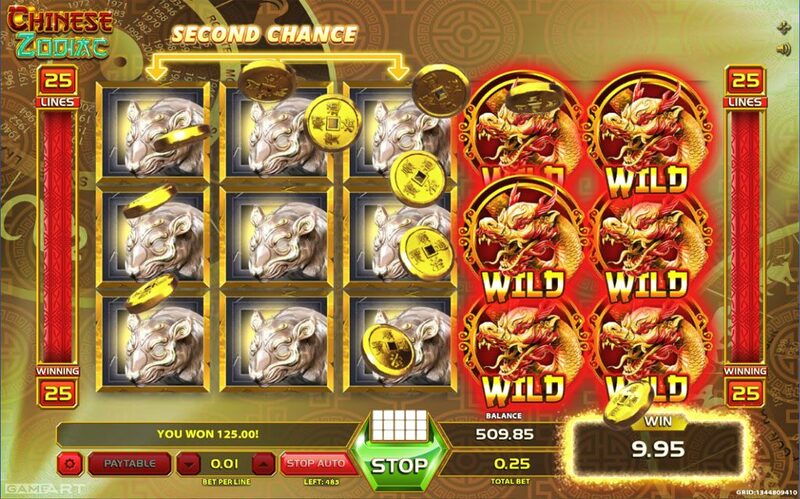 The dragon roams WILD on the pay lines, completing your combinations with insane wins. 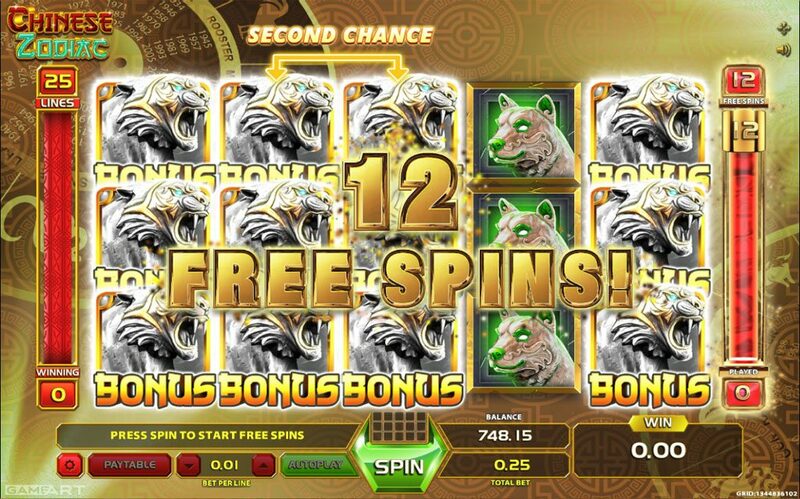 The tiger though is always watching, waiting to award your 9, 12 or 15 insane FREESPINS! Follow your fortune! We don't want to spoil too much! Open then game and see for yourself. May the symbolf of your birthyear bring you fortune, wish you alot of it for this game where your fortune is allowed to flourish. Join us! Join the best!